I was really excited when Aimee emailed to see if I'd like a copy of the brand new barbecue book All Fired Up to review. First of all, my Mom has always subscribed to Southern Living, so I've been reading and loving the magazine for years. Then, I saw that Troy Black worked on the project, and he's one of my FaceBook friends. I try not to make up my mind before I actually see something, but I couldn't imagine that this outdoor cookbook would be anything other than great, and I was not disappointed. 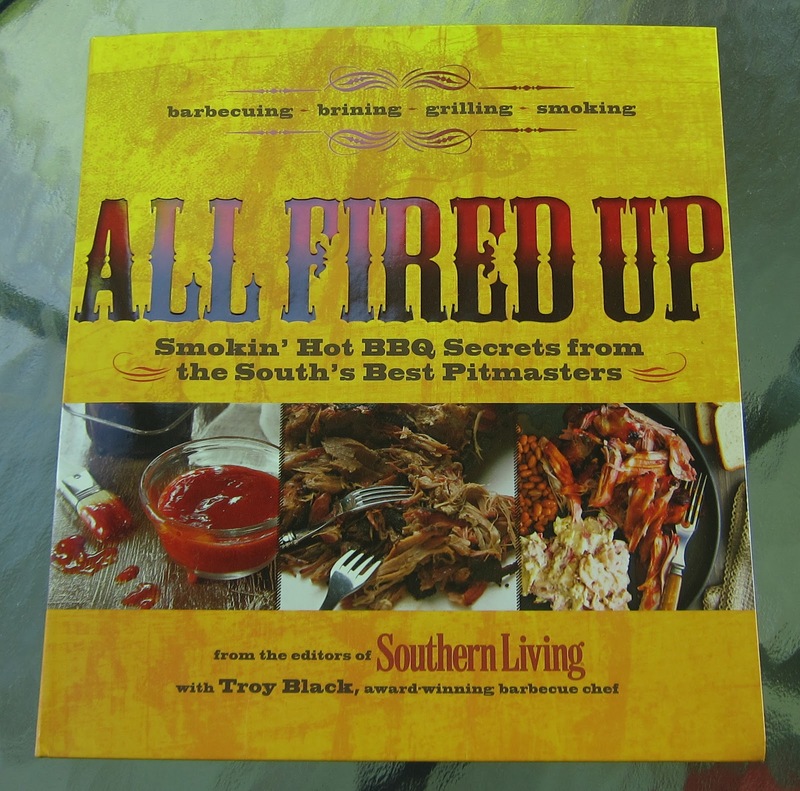 It's a big, beautiful cookbook with amazing photos, lots of help and barbecue grilling tips, and the recipes are sure to impress no matter what you want to do on the grill or smoker. All Fired Up starts out with some really great help guides. Often people fail at grilling or barbecue, because they don't understand the concepts behind the art. Troy is spot on with his guides, and I'd strongly recommend sitting down and reading the front sections before moving on to the recipes. Another often overlooked aspect of barbecue is the sauces. The sauce can really make or break the grilled dish, so I'm glad Troy gives a nod to sauces and the variety across the country. I'm a fan of all the various sauces, and learning how to make a mustard or mayonnaise based sauce means that you can use the same meats and have a totally different tasting product. Yum! 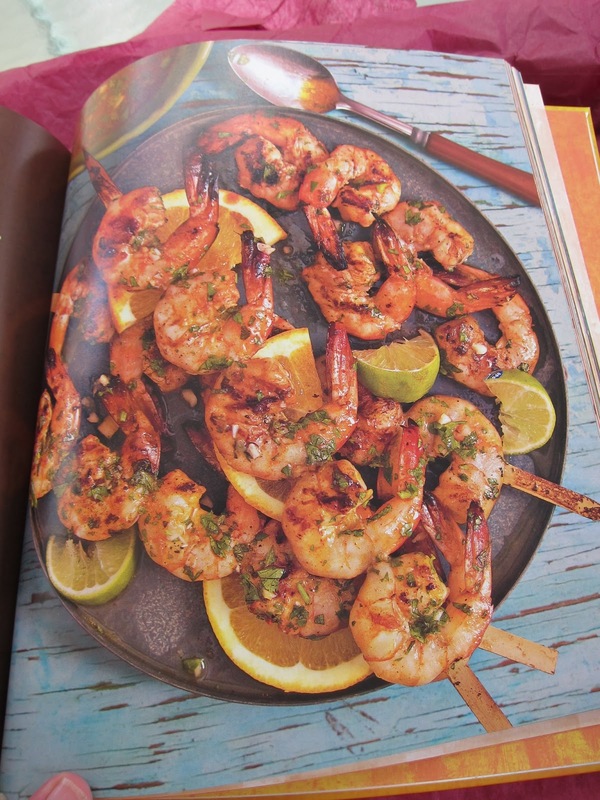 I Love the Grilled Shrimp Recipe. 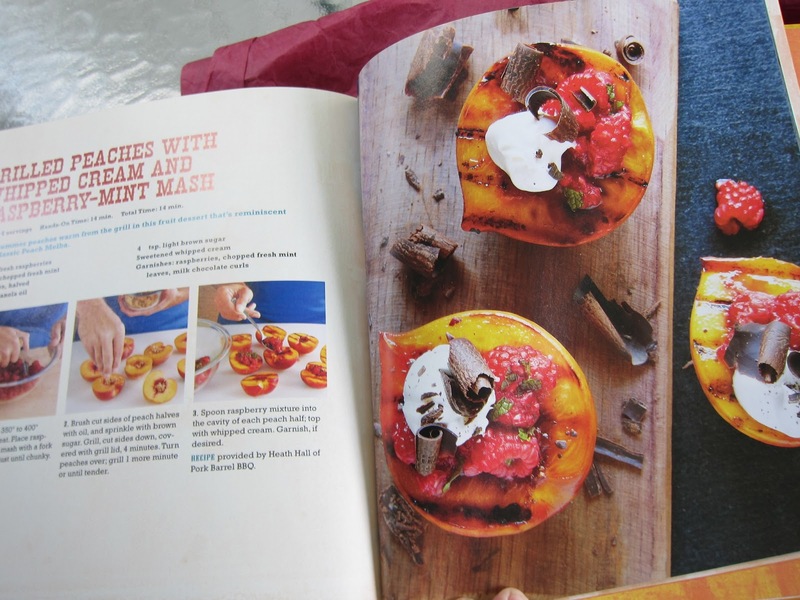 Of course, most people buy a cookbook for the recipes, and these are great. Maybe it's our Southern roots, but Troy grills many of the same dishes I've been doing that I don't see very often. He even has grilled nachos which are a family favorite here. And he does seafood which many people are afraid to tackle on the grill, but it's actually easier and quicker to do seafood than most other grilled favorites. 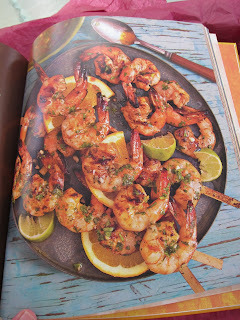 The shrimp you see above are my favorite from the entire book, although I've not tried any recipes that disappointed in any way. I really love that All Fired Up has a range of dishes from appetizers to desserts. I'm waiting on the peaches to come in here, so I can try out Troy's grilled peaches you see above. My mouth starts watering just looking at the picture and thinking about peaches with a hint of smoke. That would have to be some good eatin'. 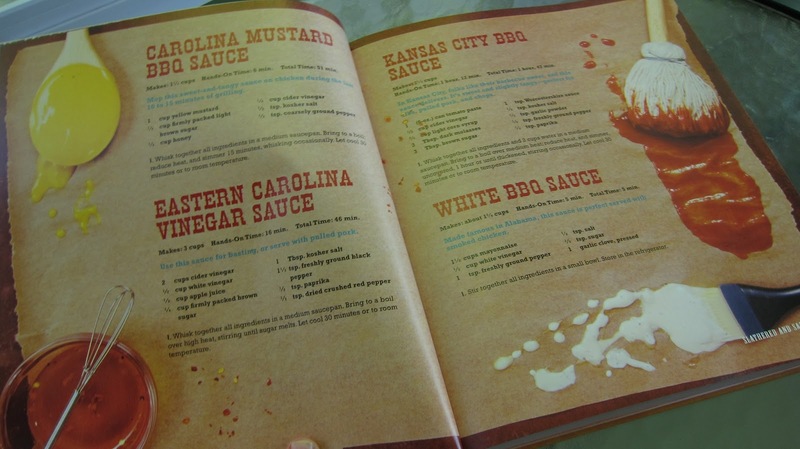 What Did Barbecue Master Think of This Barbecue Cookbook? It's probably pretty obvious that I was impressed with this grilling smoking book. 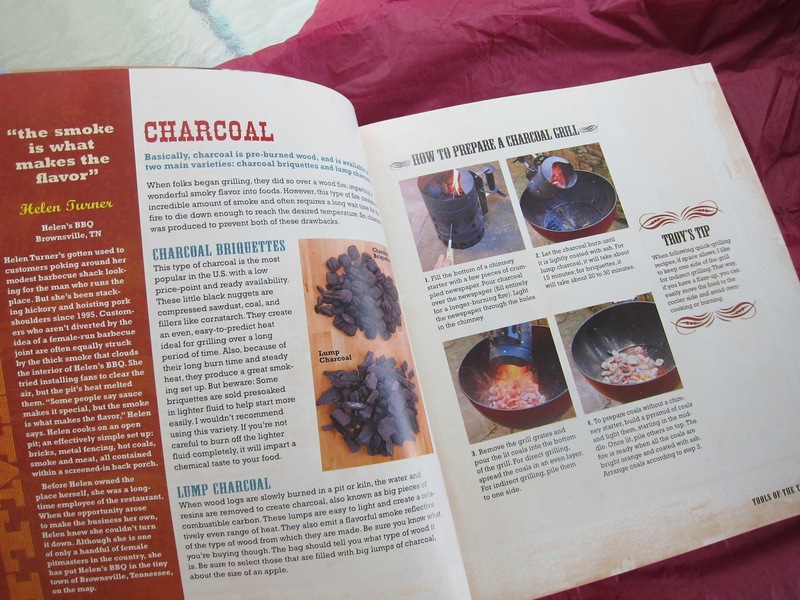 It's the kind of outdoor cookbook I'd put together if I was looking at writing a barbecue book. It covers the critical information needed to be successful and has easy to make recipes that are absolutely mouthwatering. All Fired Up is definitely a thumbs up. It would be great to have on your shelf or to give as a gift. It is one of the best outdoor cookbooks I've reviewed. I have to agree with your review, it's a great book. I had a grilling buddy spend the weekend here last weekend and he took his time thumbing through this one, I could tell he was impressed.